The large diversity of bone tumours and their presentation is described. The correct staging investigations are outlined including radiographic investigations, the use of modern imaging techniques, such as CT scanning and MRI scanning, and there is a discussion regarding the most rational methodology of biopsy. 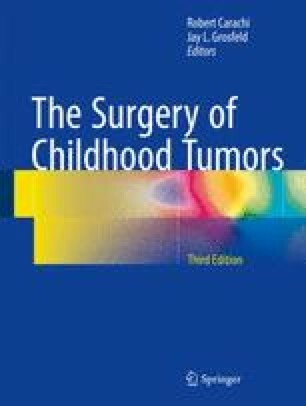 Treatment is classified into the management of benign and malignant bone tumours, techniques of curettage are described together with methodology of adjuvant therapy with chemotherapy as well as excision. The majority of the Chapter is devoted to the methodology of reconstruction particularly the difficulties of reconstruction in the growing skeleton.